One of the best ways to spruce up your ride is to toss in a new set of floor mats. Protect your interior from water, sand, mud, snow and even crumbs, spills and more. Durable and easily cleaned. When you select a genuine OEM part - you can rely on the high quality and effectiveness of the product and brand without having to guess if the product will work in sequence with your vehicle. Protecting your investment is important and choosing the right parts can be challenging. So don’t risk another minute by searching and buying something that might work. Stick with what you know and choose a genuine OEM part. 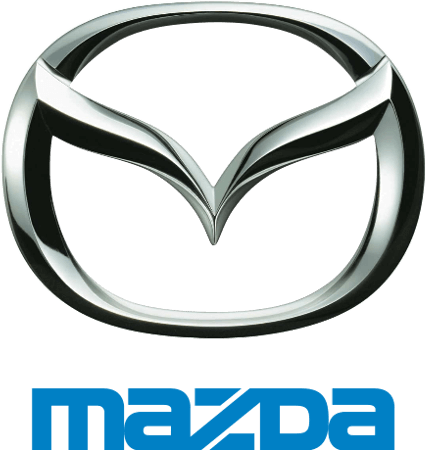 Fits: 2013 Mazda CX-5.